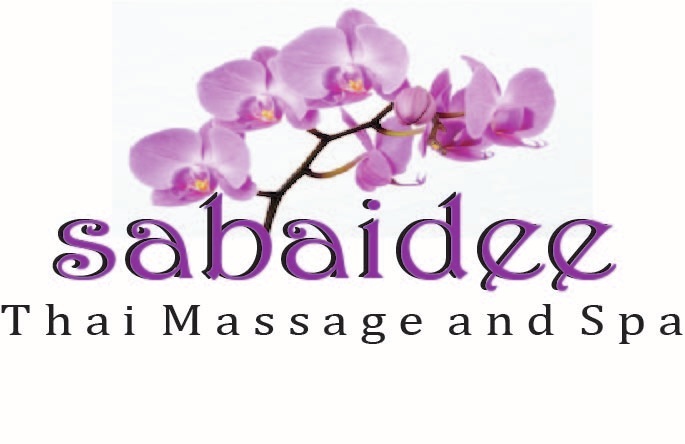 Come enjoy a relaxing, soothing massage at Sabaidee Thai Massage and Spa. Sabaidee is the Thai phrase for "feel wonderful". Our goal is to make every client feel relaxed, invigorated and refreshed after being massaged by our expert California and Thailand certified staff. Surrounded by sights, sounds and aromas from Thailand, you will be treated as royalty from the moment you enter until you leave. So make and appointment or just stop by and "Sabaidee". Thai massage is one of the ancient healing arts of traditional Thai medicine. Thai massage combines soft tissue pressing, stretching, twisting, and joint manipulation. Thai massage is the natural therapy for flexibility, relaxation, and energy balance. For a more aggressive massage, deep tissue techniques focus on more specific areas and may cause soreness during or right after the session. It is focused on releasing chronic patterns of tension in the body through slow strokes and deep finger pressure on the targeted areas. Swedish massage is a relaxation technique that gives you the time to relax and helps increase blood circulation. Using light to medium pressure, Swedish massage improves flexibility, stimulates the nervous system and skin, and is very soothing.